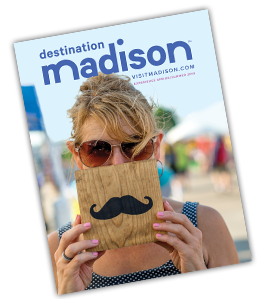 We look forward to the opportunity to help you host your next event or meeting in Madison! Simply fill out the form below and submit, and our staff will find a facility that best meets your needs. If you already have an RFP prepared, you may email your document to our team. Already have an RFP prepared? Click here to attach and forward your existing document to our sales team.